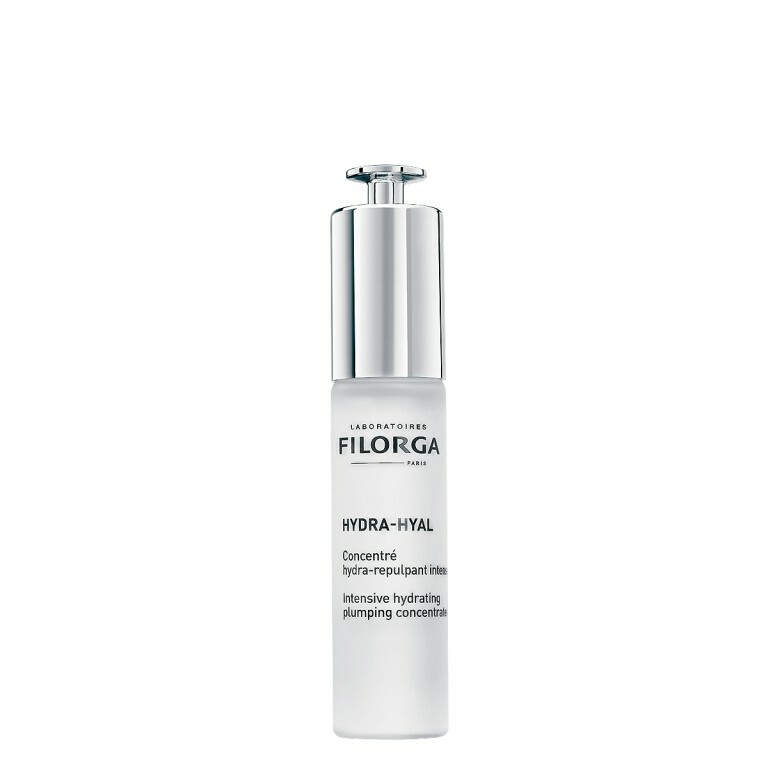 / Contraction wrinkles: a tripeptide-hexapeptide duo to relax the features without freezing facial expressions. 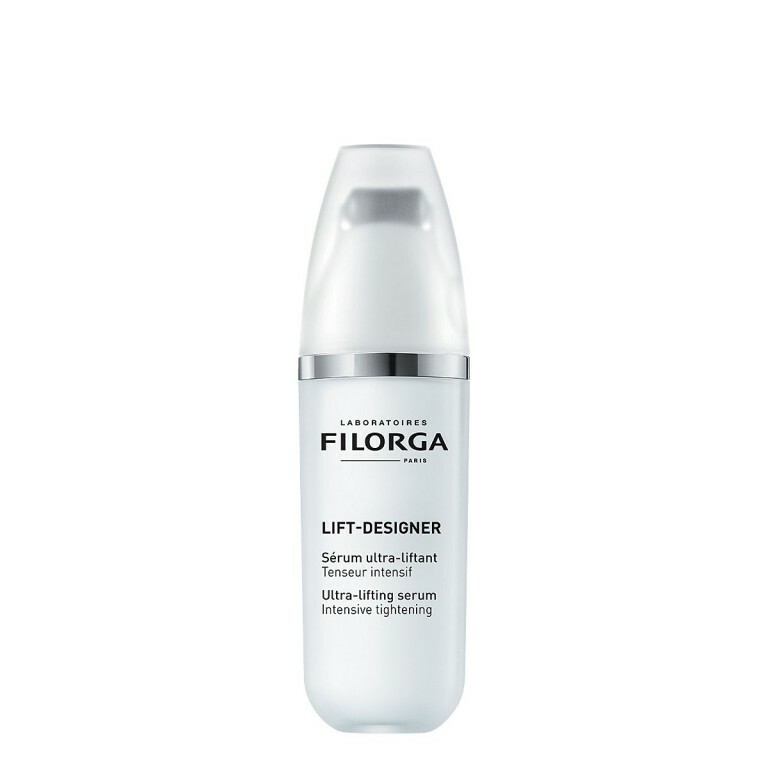 / Deep wrinkles: a trio of hyaluronic acid-based active ingredients to visibly plump deep wrinkles. 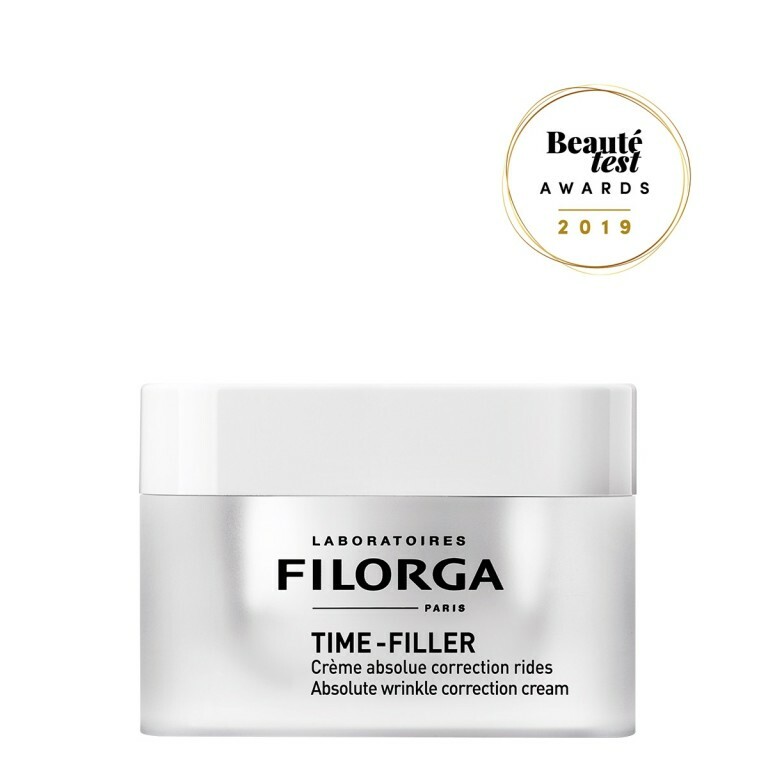 / Surface wrinkles: exfoliating gluconolactone combined with a peeling-effect active ingredient to smooth micro-cracks in the skin. 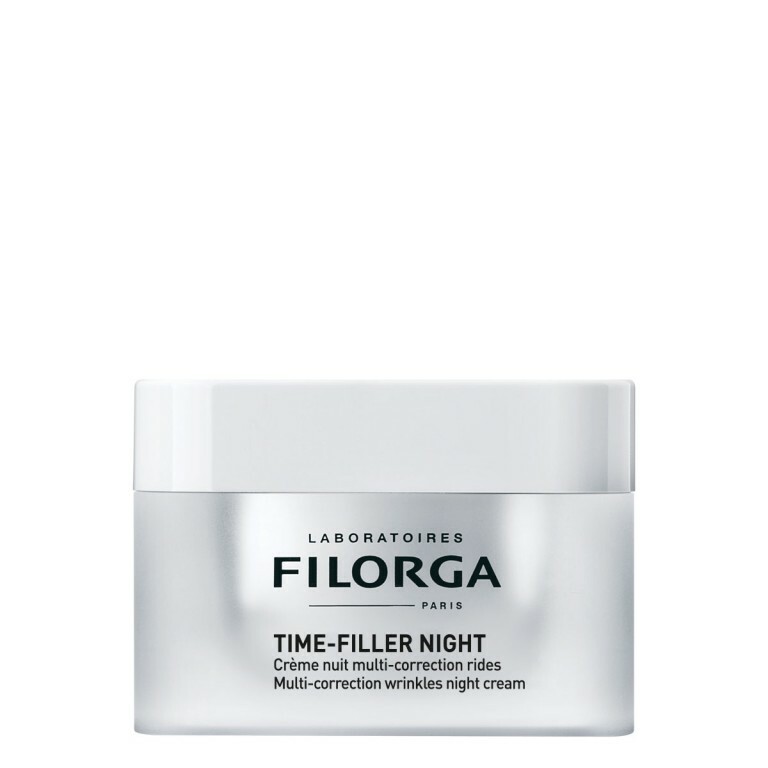 / Fatigue wrinkles: a duo of matrikines to tone up the skin’s mattress and smooth out the features. 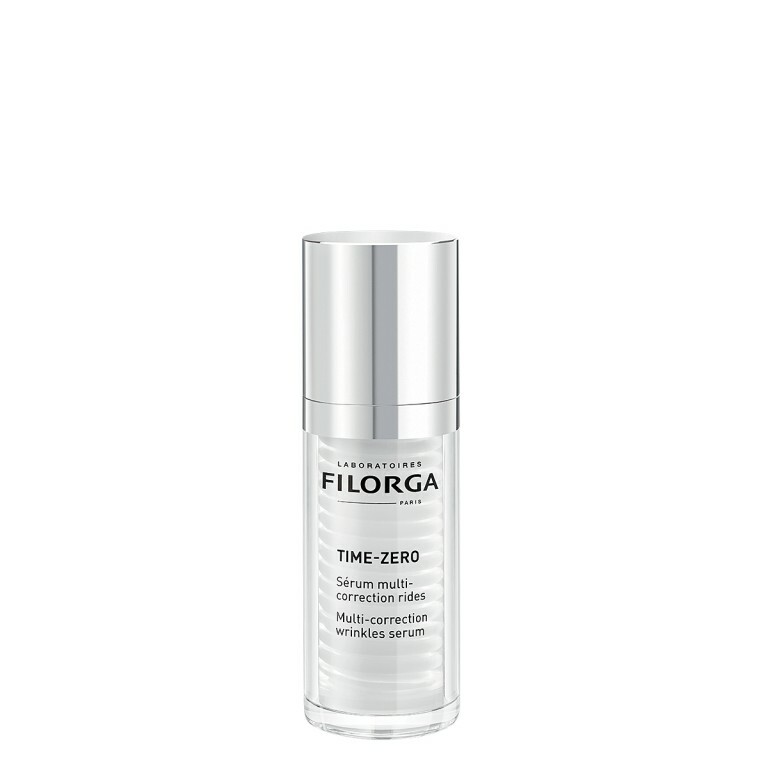 Ultra-comfortable double serum texture - non-greasy finish. 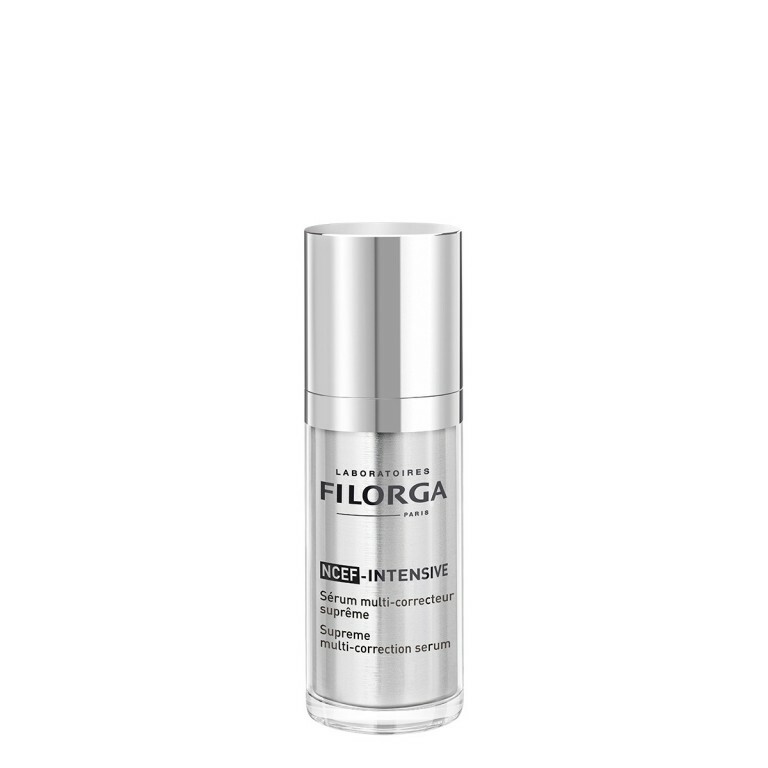 30ml / 1 fl.oz. 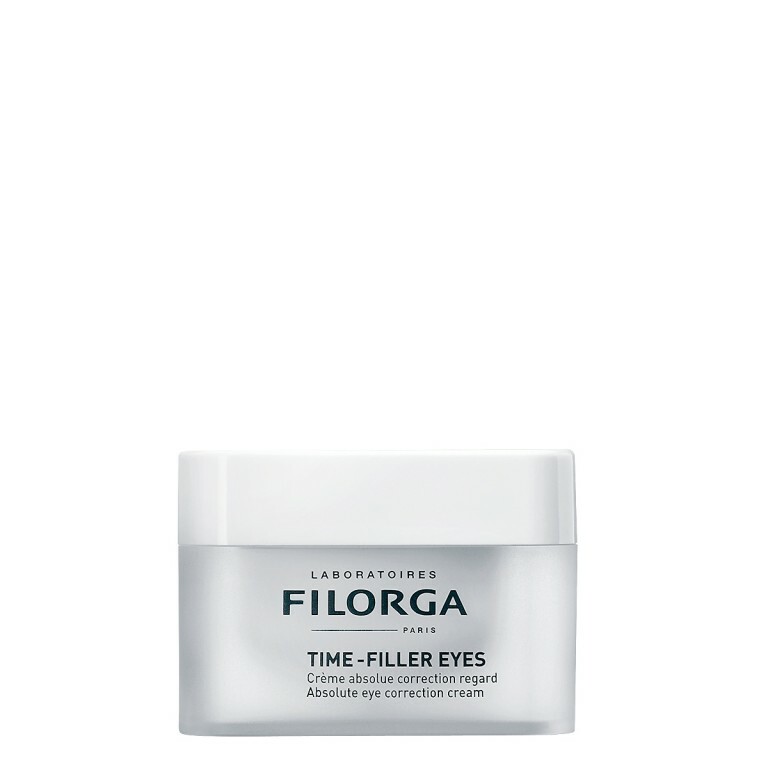 Day after day, the multi-correction of wrinkles takes place and the face appears rejuvenated.